First Distribution, South Africa's leading distributor for data centre, enterprise and cloud solutions, today announced that it has joined the Red Hat Certified Cloud and Service Provider programme, offering customers and independent software vendors greater confidence from a partner ecosystem when building their next-generation IT projects using Red Hat solutions. The Red Hat Certified Cloud and Service Provider programme allows cloud, hosting, system integrator, and managed service providers to host and resell certified Red Hat offerings on-demand via multi-tenant, dedicated, and managed models. Red Hat Certified Cloud and Service Provider partners are certified to provide Red Hat certified cloud or managed services, a destination for enterprise IT customers, independent software vendors, and partners to access and consume Red Hat solutions. 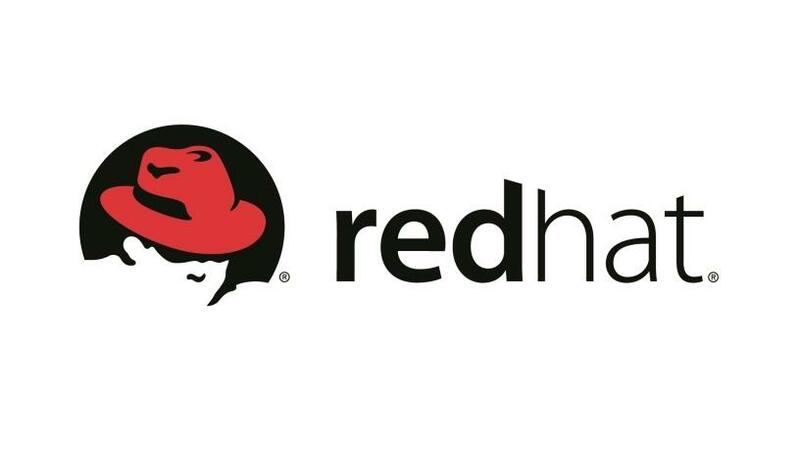 Chris Richardson, MSP Business manager for First Distribution, stated: "We are thrilled to be taking this step with Red Hat, which would allow us the opportunity to further expand our cloud offering, while also intensifying our focus on hosting. We are moving our business forward in a world where consumption based computing is becoming more relevant, and cloud and hosting is becoming an increasingly large part of our industry." Dion Harvey, country manager, SA, Red Hat: "With the promise of hybrid cloud approaches and Linux container-based architectures, our customers are looking for a more secure, stable and trusted partner ecosystem upon which to build their next-generation IT projects using Red Hat solutions. The Red Hat Certified Cloud and Service Provider programme is designed to span service provider models, including the public cloud. We are pleased to collaborate with First Distribution to enable delivery of Red Hat's cloud solutions to customer in Sub-Saharan Africa." First Distribution is a value-added distributor of leading global brands, providing complex ICT solutions to the enterprise and SME markets, focused around the data centre, virtualisation, hosted applications and cloud-based services, database, security and network infrastructure, backed up by unparalleled expertise.